This summer, there is more than just heat coming to the Sunshine State. Bugs will be making an appearance, too. While some of these pesky pests are harmless, many could pose a problem to your home and your family. To ensure that you are prepared for any possible infestations, it’s a good idea to familiarize yourself with the critters that may be coming your way. Then, arm yourself with the best non-toxic pest control in Middleburg, FL. While they may be tiny, ants can quickly become a big problem. These small insects are attracted to food and moisture. Oftentimes, they find a comfortable place to hunker down inside your home. If you come across a few ants, it’s very possible that there’s a colony somewhere close by. It’s important to act immediately to prevent the problem from worsening. While black ants are relatively harmless to humans, fire ants aren’t. These red ants are extremely aggressive. They tend to sting and bite any people and animals that they encounter. Fire ants move quickly and love to make their homes in lawns and fields that are sunny and warm. These obnoxious insects are responsible for a lot of the buzzing you’ll hear this summer. Typically, flies are only looking for a few things: garbage, food, and a safe place to lay their eggs. While they don’t bite humans, they can spread bacteria. It’s important to keep food covered and sanitize the surfaces of your home regularly to prevent contamination. If you have arachnophobia, summer is not your season. With the warm weather, spiders tend to surface more. Typically, spiders like to live in cool, dark spaces. This gives them the perfect place to spin their webs and trap food. 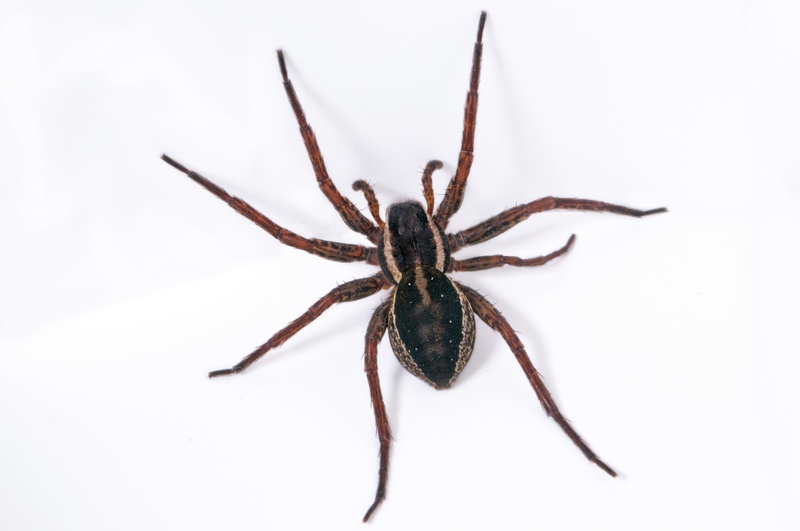 While most spiders are harmless, it’s important to be on the lookout for black widows and brown recluses. Widows typically have a black body with a red hourglass on their abdomen. Recluses can be identified by the violin shape on their head. Both of these species of spiders are extremely poisonous. These buzzing, flying insects can usually be found around flowers or sugary drinks, like sodas. While they aren’t dangerous unless they sting someone with an allergy, being stung still hurts. However, stinging insects typically don’t lash out unless they feel threatened. Swatting or chasing these insects is the worst way to try and get rid of them. Whether you’re concerned about the insects or the critters, there are ways to get rid of them. Hiring local pest control in Middleburg is best way to ensure that your summer is bug free. Call Champion Termite & Pest Control today at (386) 329-9700! We service: St. Augustine, Palatka, Green Cove Springs and surrounding areas.